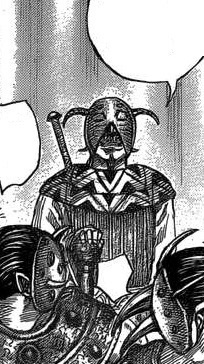 Will Yo Tan Wa allow Heki to sacrifice himself? I don’t know. Maybe not. Believe it or not, he represents a lot. Not that he’s the reason why they are here instead he reminds Yo Tan Wa what's at stake. She chose long ago to support Qin’s King. 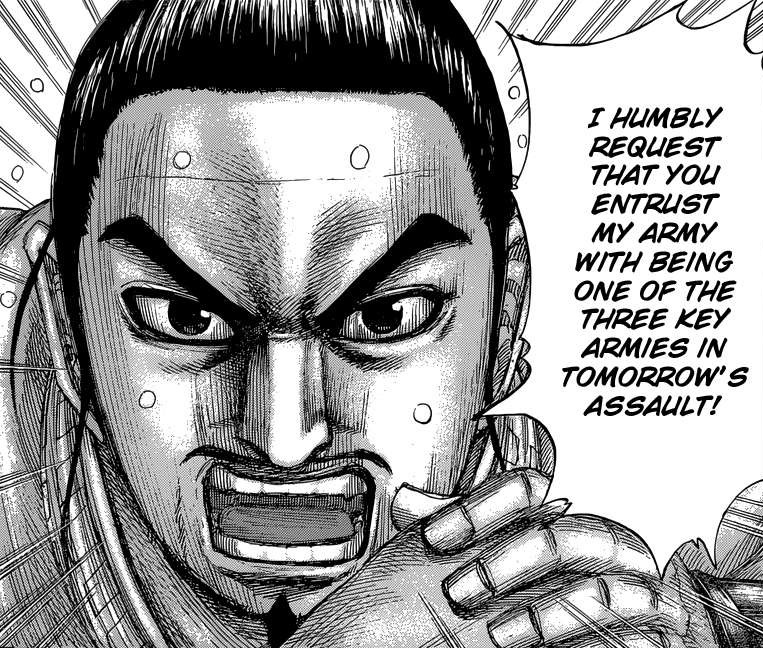 Then again, Heki could surprise us all. He’s not an idiot and according to his stats above average but from what we've seen lately this is questionable. Personally, I like Heki and have nothing against him. Maybe this is his time to grow as well. Maybe this is where Heki breaks out of his shell and transforms, if you get my drift. Does anybody know if his army has any strong, intelligent, and experienced soldiers? People he can rely on to get things done. Hmm...I can't think of any. 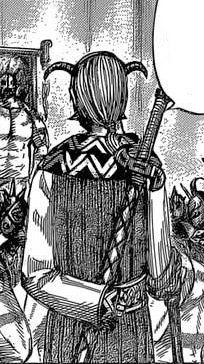 I get the hint that the three tribes Yo Tan Wa appointed to kill the three brothers (Goba, Bwen, and Tork) are more than just the mightiest members currently in her entire army. I betcha the Mera tribe has special abilities and get things done lots different than we’re used to. Why is old man Enpo's attire different from what the tribe people wear? It looks more like what plains folk wear. Or - is he now, or maybe once long ago, a member of an assassin clan?